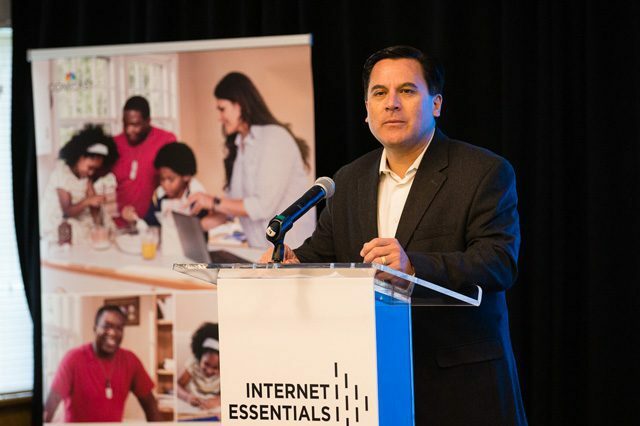 While the internet has made the world more connected than ever, those who can’t afford the monthly cost it requires are often left out. 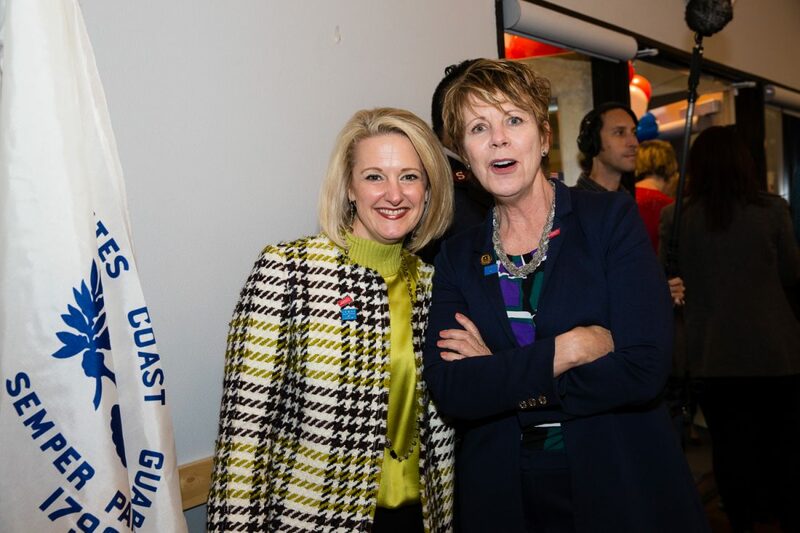 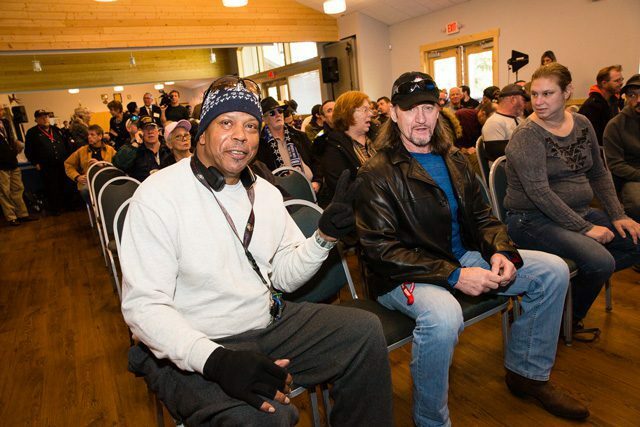 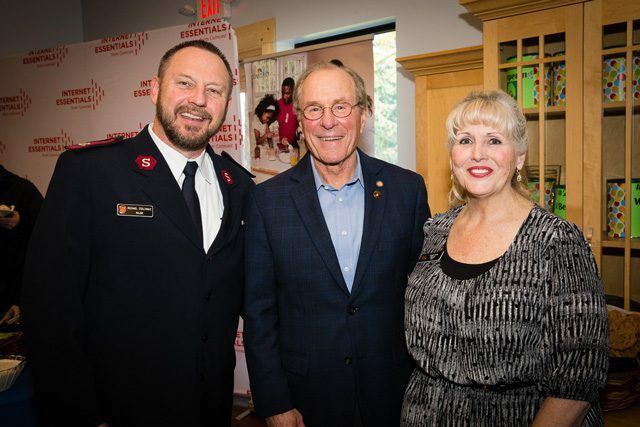 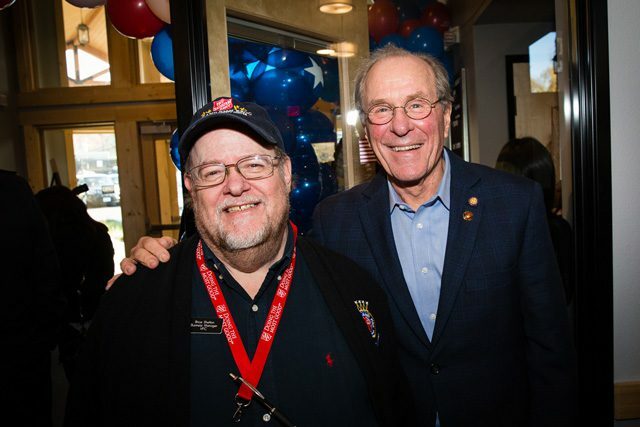 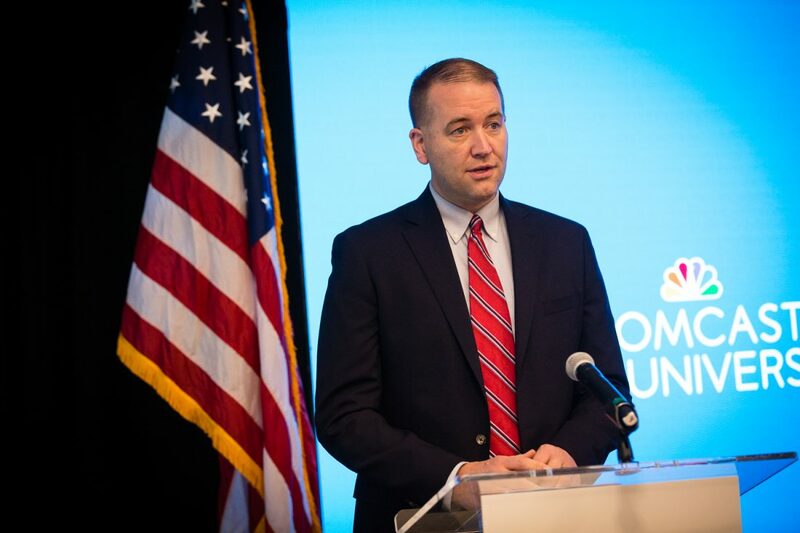 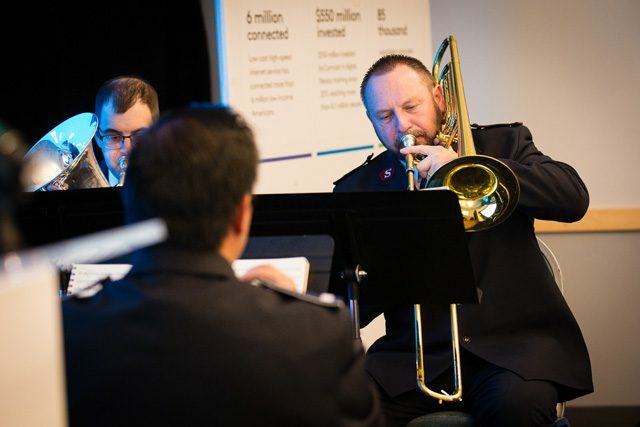 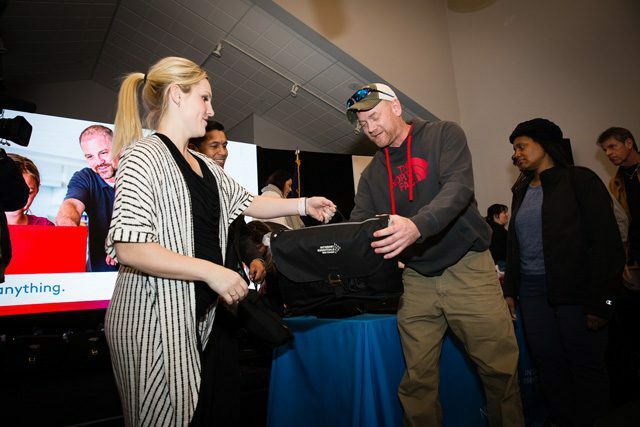 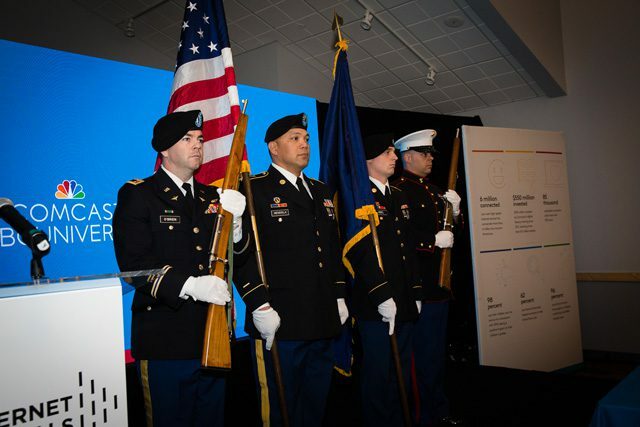 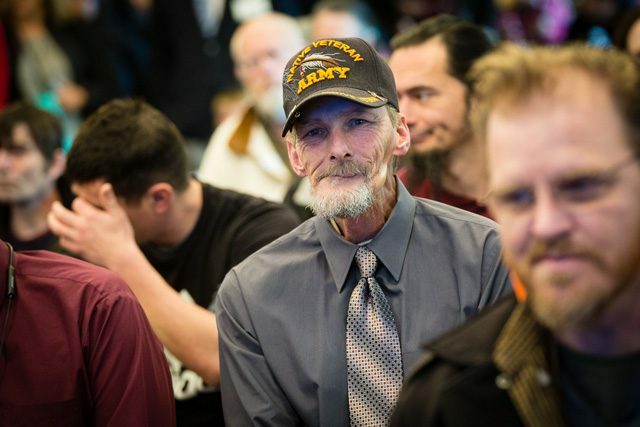 For Veterans Day, Comcast held an event in Beaverton, Oregon to help close the digital divide for low-income veterans, which benefited The Salvation Army Veterans and Family Center. 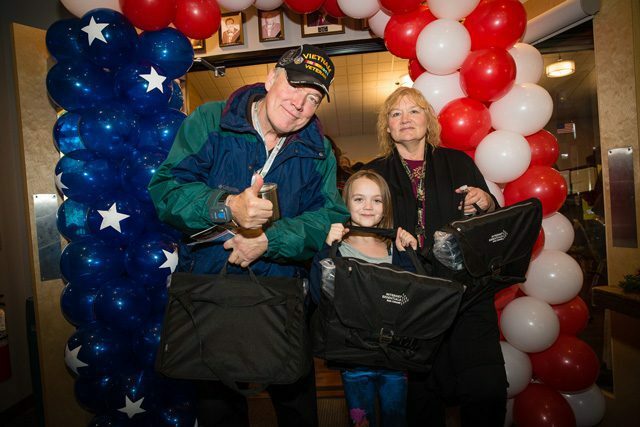 At the Nov. 12 event, Comcast gave away 90 laptops to veterans and their families and presented a $30,000 grant to construct a new computer lab at The Salvation Army Veterans and Family Center in Beaverton. 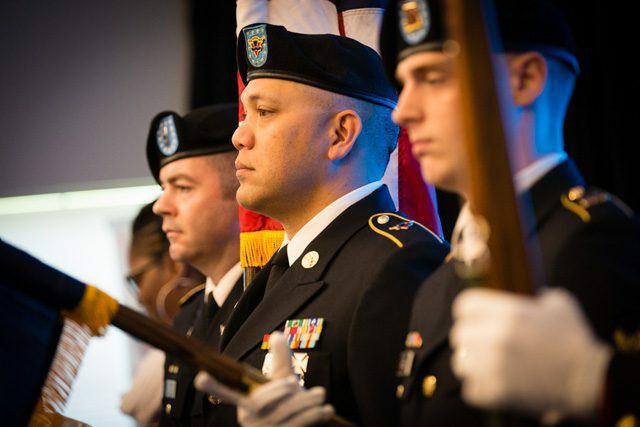 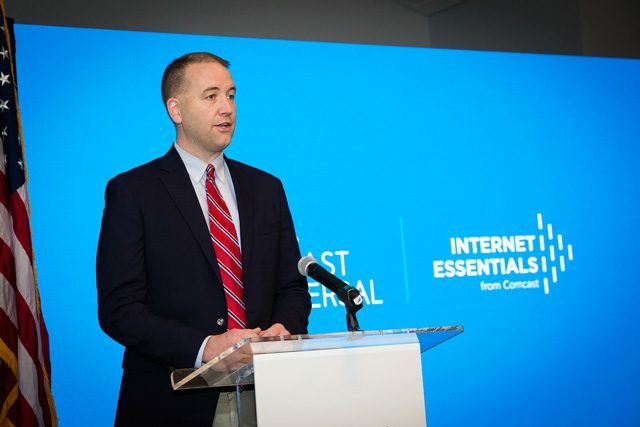 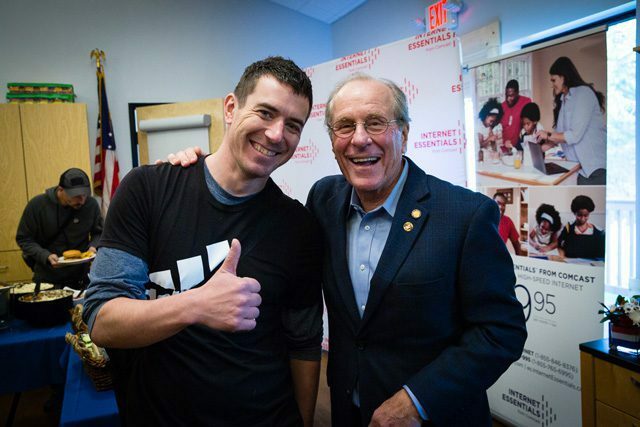 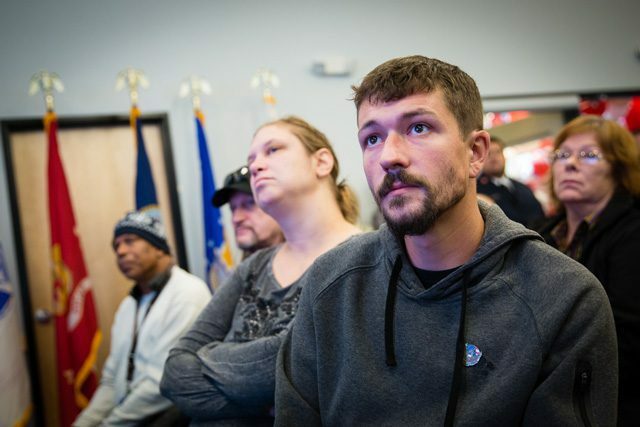 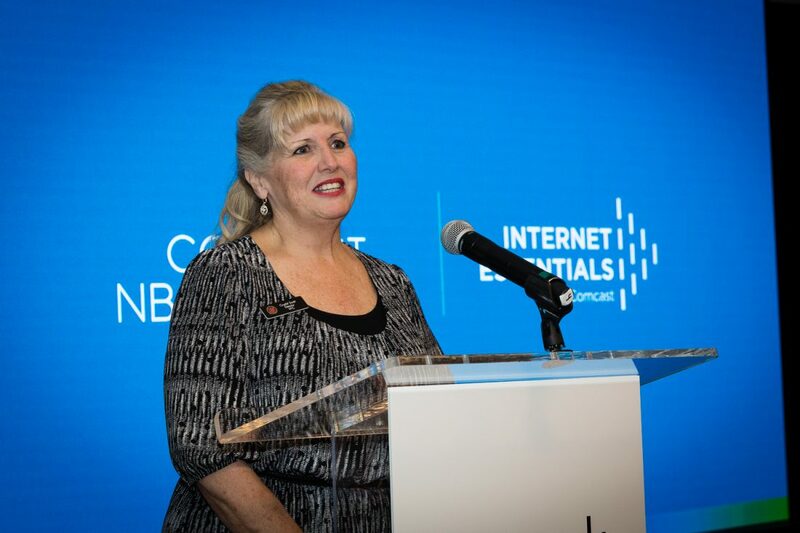 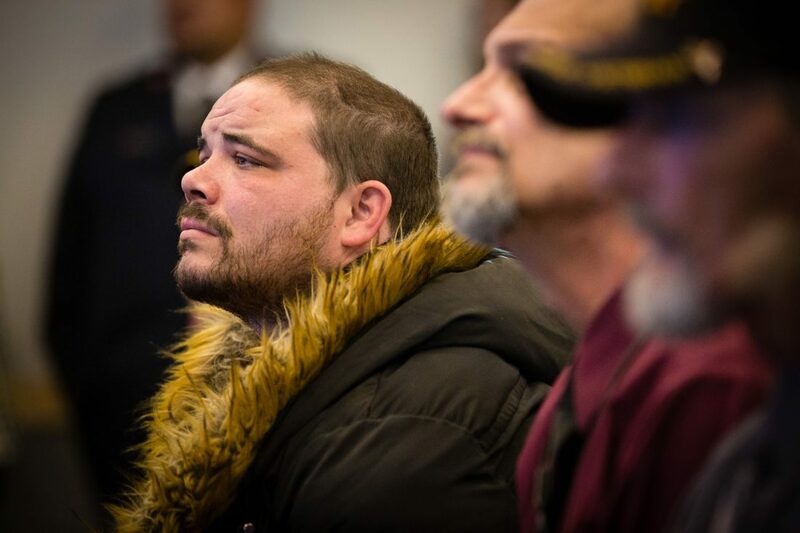 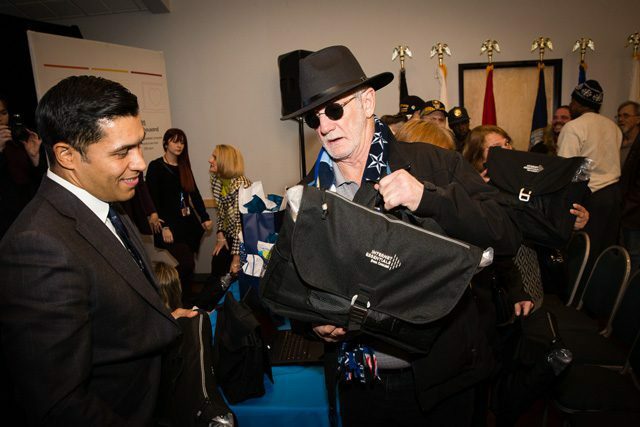 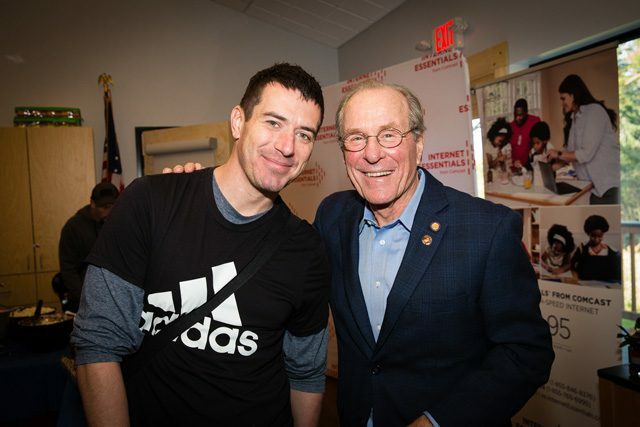 When veterans transition from the Army’s center to permanent housing, they will qualify for $9.95 phone, internet and cable as a part of Comcast’s Internet Essentials program, which has connected over six million low-income Americans to the internet since 2011. 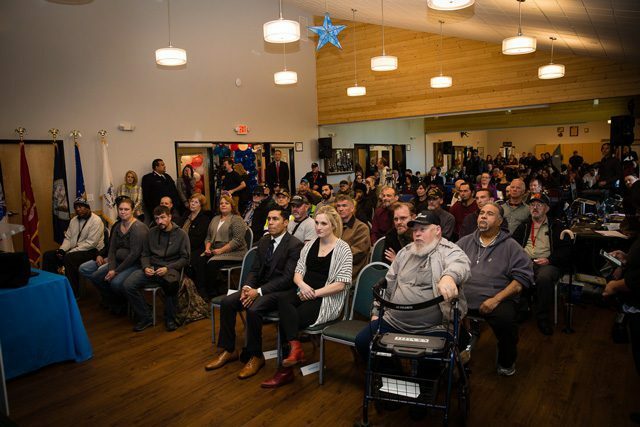 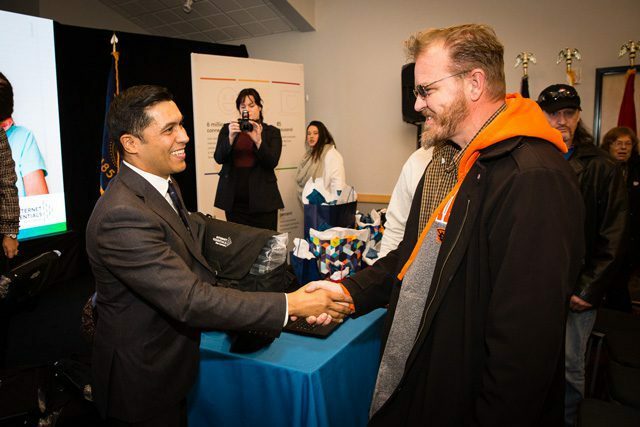 Among the event’s attendees were Comcast’s Senior Executive Vice President and Chief Diversity Officer David L. Cohen, Olympic medalist Jocelyne Lamoureux-Davidson and Purple Heart recipient and U.S. Paralympic gold medalist Rico Roman, who’s a resident of Portland, Oregon.